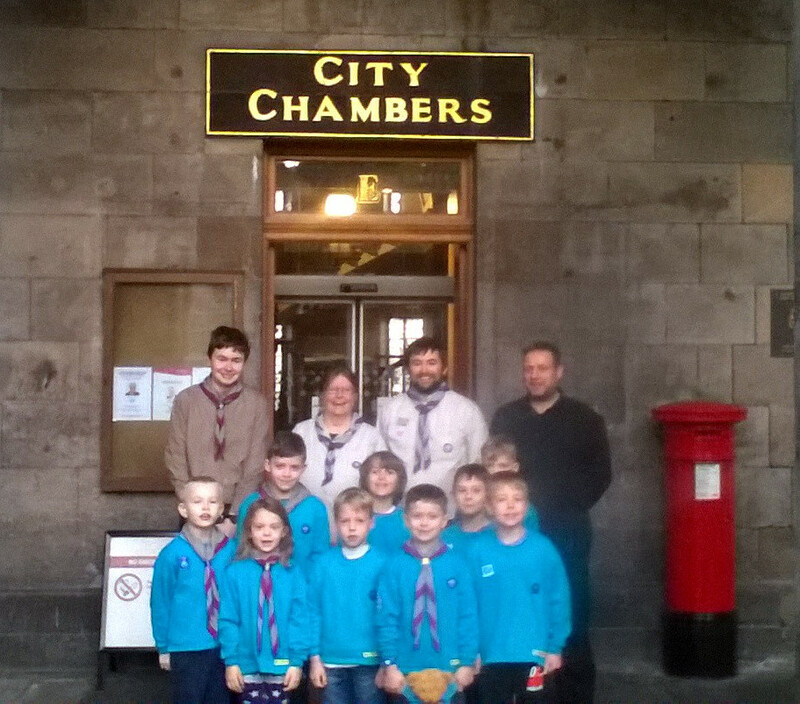 Not many people get to spend the night in the place where most of the important decisions affecting Edinburgh are made but one lucky Beaver Colony in South East Region was able to do just that when a group of Beavers from the 102nd Craigalmond Colony held a sleepover in the Edinburgh City Chambers. 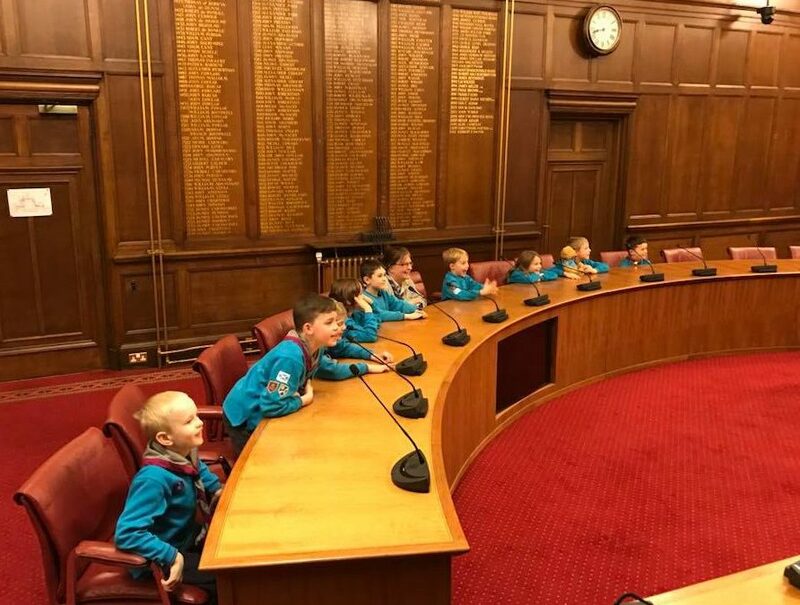 It is worth noting that the Council agreed to let them use the Chambers in return for the children and their parents making donations to their local foodbank. Can you beat this for an unusual sleepover venue? If so we would encourage you to share your ideas so that as many young people as possible can enjoy unique opportunities through Scouting.